At this time of year, many people begin to think about how they can help others. Whether it is donating to a favorite charity, serving meals to the homeless, or volunteering time, many people make the act of helping others part of their holiday tradition. Buckeye Interactive associates want to make helping others part of our holiday tradition. This year, we have picked three nonprofits that will receive a monetary donation. It wasn’t an easy choice to narrow down a large list of nonprofits to just three. But we are happy with the ones we’ve chosen this year! 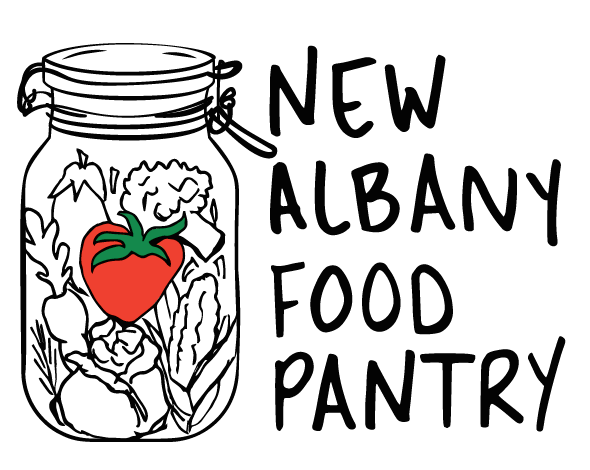 The New Albany Food Pantry serves the hunger needs of individuals and families. They primarily do this for those living in the New Albany-Plain Local School District with dignity and hospitality. Children’s Hunger Alliance’s mission is to ensure that children without access receive healthy food, nutrition, education, and physical activity. Last year, Children’s Hunger Alliance provided 7 million healthy meals and snacks to children across Ohio. Buddy Up Tennis exists to serve individuals with Down syndrome in an enjoyable and supportive environment by providing an opportunity to learn and play tennis in order to impact athletic, social, and emotional development. We are thrilled to be able to give back to the community and encourage you to think about what you can do to make your own community a better place for all who live there. May the giving back spirit be with you!